The first ever Tech Titan Futsal Tournament 2018 is set to be organized on November 24 and December 1 at Dhanyentari Futsal Arena, Kathmandu. The event is an attempt to gather all the leading tech companies and celebrate the common aim of enhancing the face of the technology of our country. 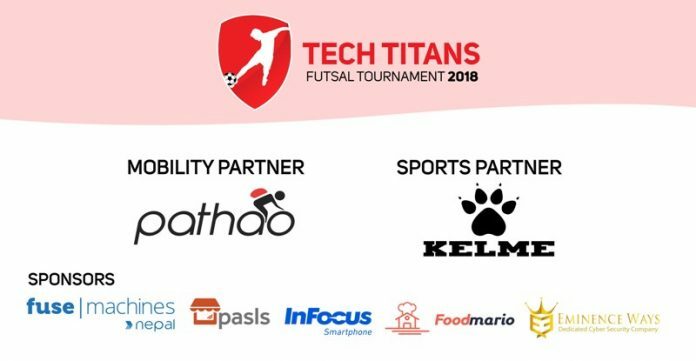 Tech Titans Futsal Tournament 2018 is an effort to bring awareness in the tech scene in Nepal to show that tech companies are made more than just ideas and technology. A total of 24 teams are participating in the tournament and showcase their outstanding futsal skills and compete to be crowned Nepal’s Tech Titans Futsal champion. 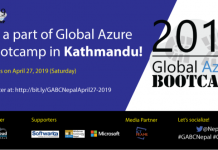 Organized by TechLekh dot com, the event has been supported by amazing partners – Mobility Partner: Pathao, Sports Partner: Kelme Nepal. 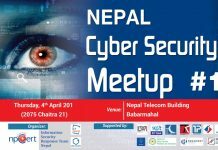 The sponsors for the event are Foodmario, Eminence Ways, Fuse machine Nepal, InFocus Smartphones and Pasls. The first day of the tournament is set to be a league tournament in which each team will play two matches. 16 out of 24 teams will qualify to the next level, i.e., the pre-quarterfinals. All the matches from pre-quarterfinals, quarterfinals, semifinals, and finals will happen on December 1. Out of the 16 teams, one team will emerge as the ultimate champion of the Tech Titan Futsal Tournament 2018 and will take home a whopping prize amount of Rs 1,11,111. The Runner-up of the event will receive a cash prize of Rs 55,000. Along with the cash prizes, the winning teams will also receive trophies, medals, and certificates. In addition to that, the Best Goalkeeper, Best Player, and the Highest Scorer will also be awarded prizes, coins, and documents. A total of 10000 people are expected to visit the event during the two days of the game.